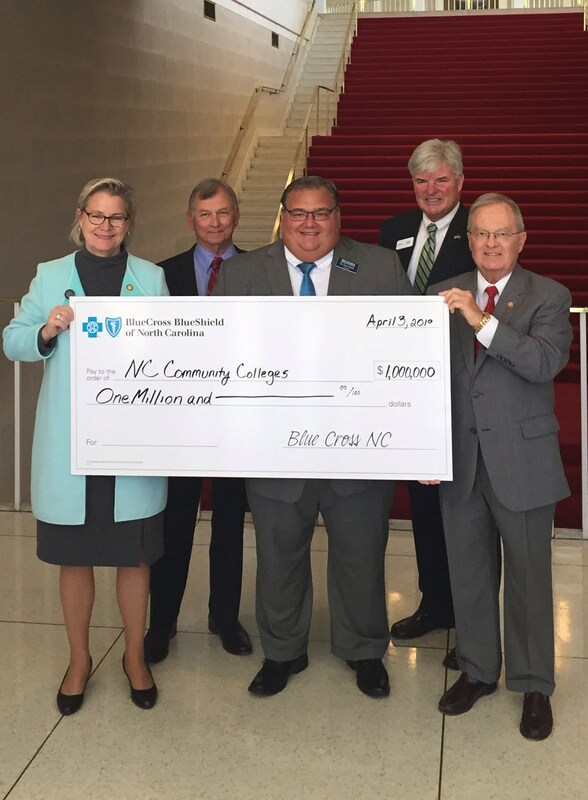 Blue Cross and Blue Shield of NC invested $1 million in the North Carolina Community College System and presented Brunswick Community College with a $200,000 check. 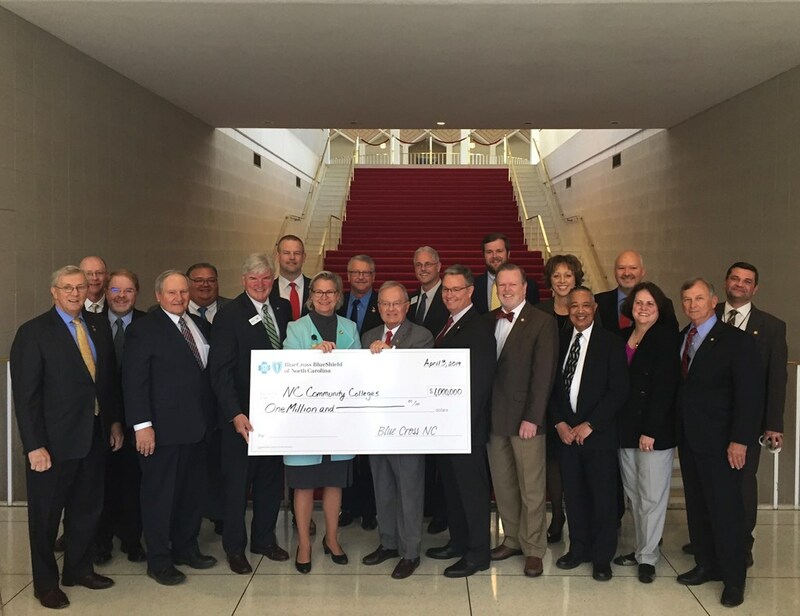 This investment will work to combat the opioid epidemic by supporting advanced coursework for EMS faculty with emphasis on understanding of the opioid issue, funding new training equipment and technology, and providing student scholarships. Representative Butler was proud to stand in support of this work and with the good people of BCBS and Brunswick Community College.